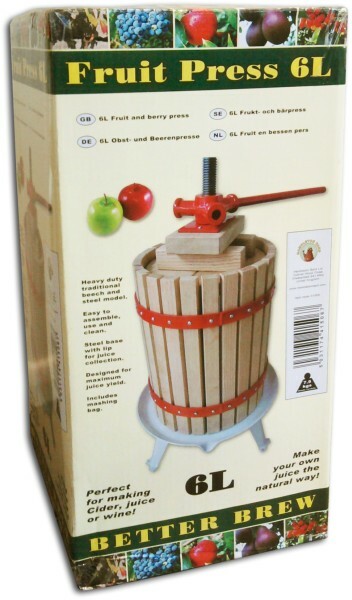 Home distilling, wine making, beer kits - download instructions here. 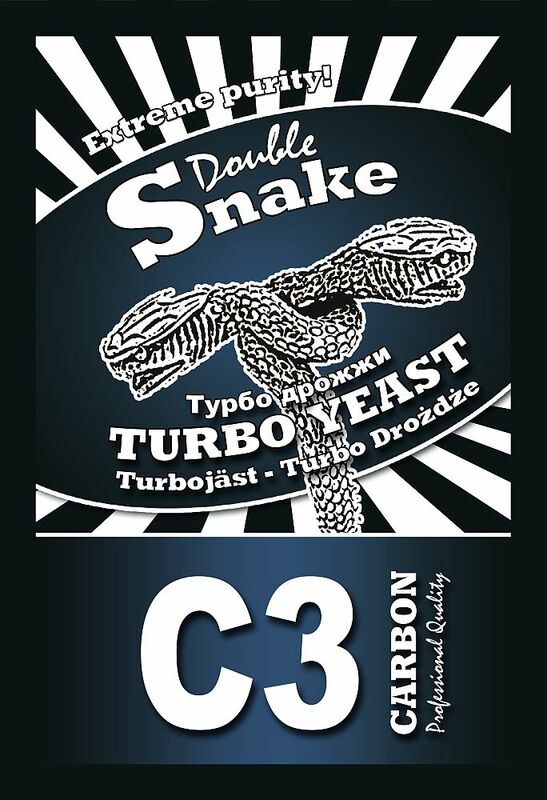 All homebrew supply downloads in one page, mostly as PDF files. Winemaking instructions in general - see our home brewing how-to pages. 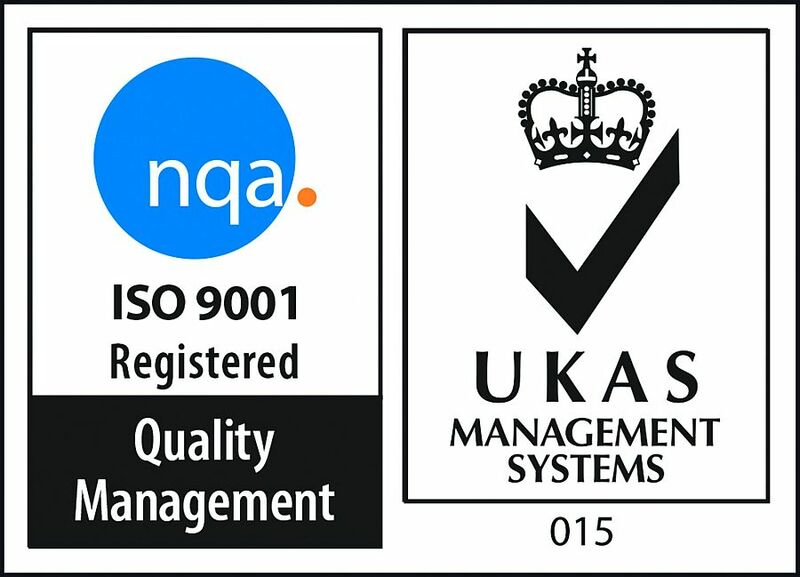 Contains images of most of our products, instructions etc. Large file (approx 60 MB). Last update: August 17, 2016. 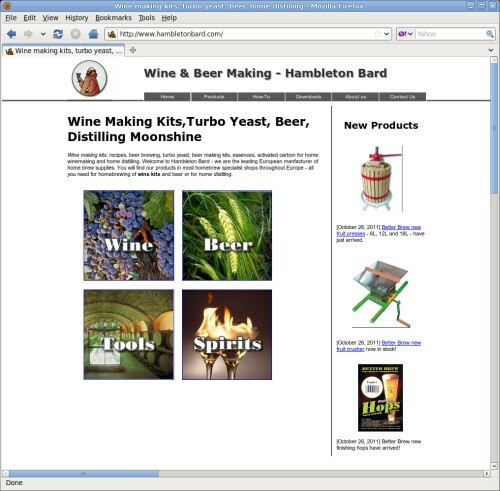 Supplies of homebrew wine kits, brewing beer kits, turbo yeast for moonshine alcohol making (foreign: turbohefe, turbodrozdze, superhiiva and turbojäst). 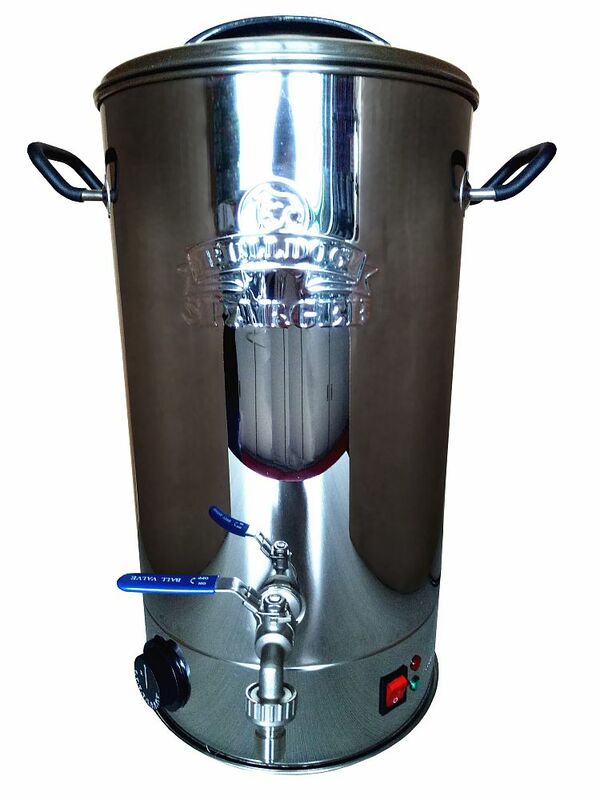 We also make pressure kegs for the beer maker (Rotokeg). 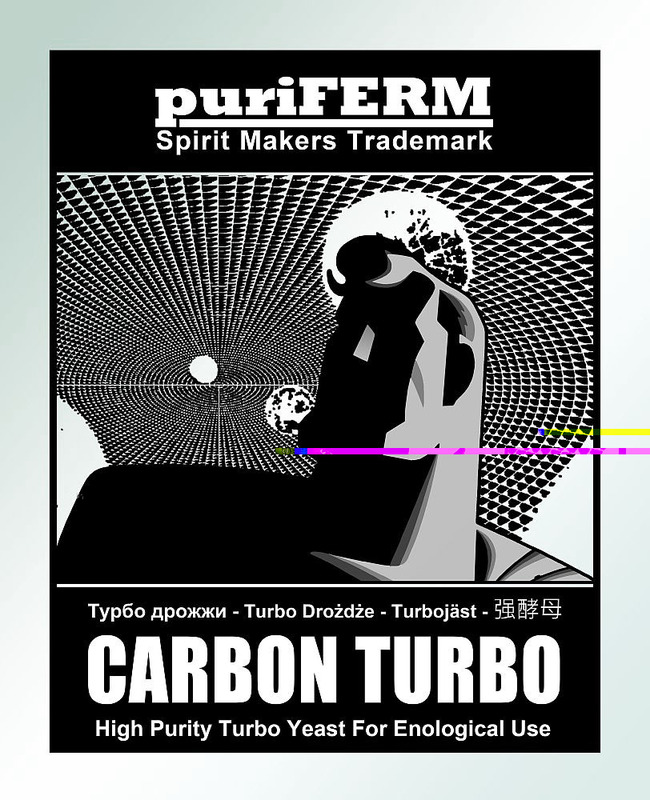 For water treatment and home distilling (where legal), we manufacture activated carbon packs, essences for spirits and liqueurs and finally we stock supplies of most home distilling items for making moonshine alcohol. from either our beer kits with spray dried malt and liquid hop addition, or from the bare ingredients such as crushed or whole malt, fresh hops and different strains of beer yeast (such as Nottingham etc). We stock a large range of malt types such as Maris Otter (crushed or whole) and many others. For best result, use whole malt and crush it yourself using the Eschenfelder Malzmühle (Malt Crusher), a German precision malt mill. 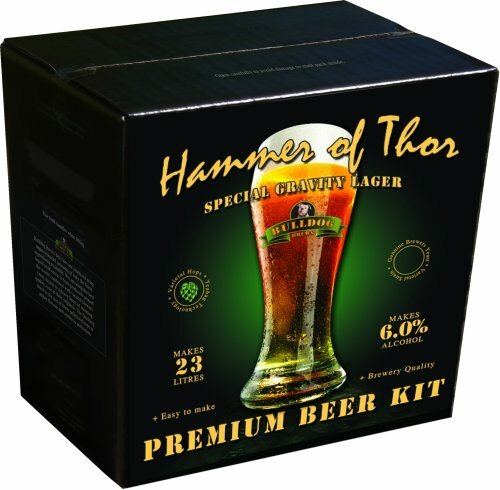 For beer kits, try Better Brew from Hambleton Bard or from other manufacturers quality brands such as Woodfordes or Muntons Premium. 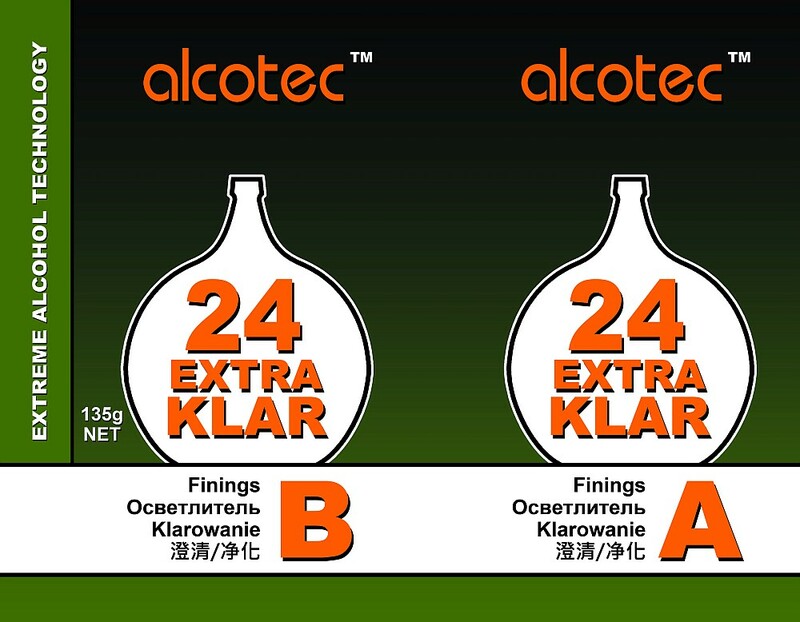 With the Alcotec brand, we are the worlds no.1 manufacturer of Turbo Yeasts for home distillation (or making moonshine as it is sometimes referred to). 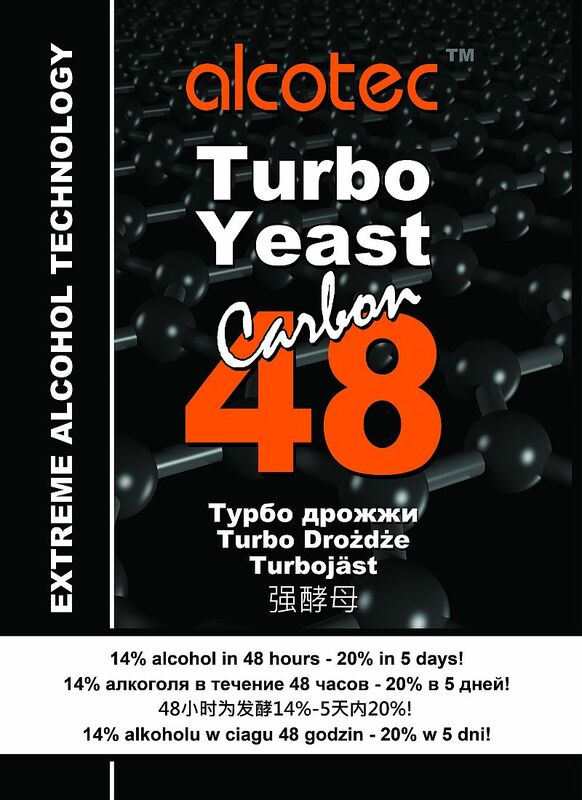 Turbo yeast can be used for both high alcohol production using a still (pot still or reflux, SmartStill or Easy Still), or for 20% alcohol fermentation (which is sometimes the only version allowed, you need to check this in your country before deciding how to use our products). 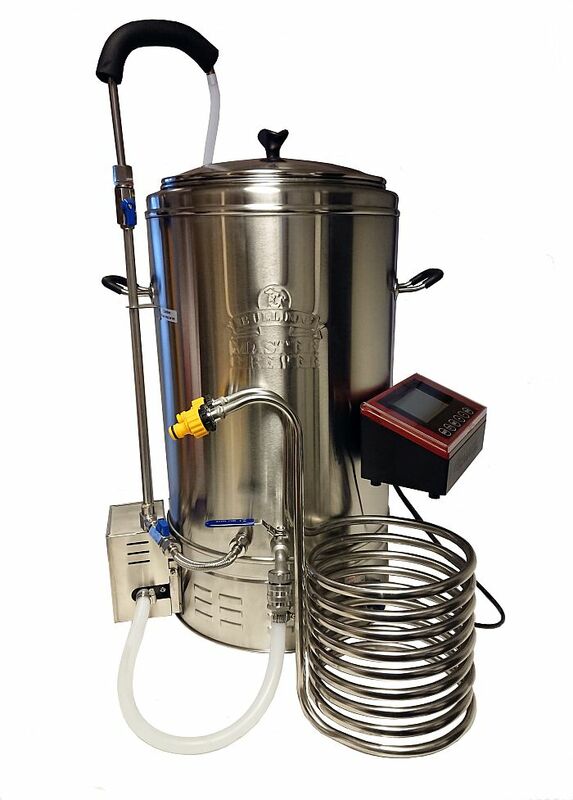 The SmartStill aircooled water still can also be used for alcohol distillation but again, you need to obtain the necessary permits (varies from country to country). 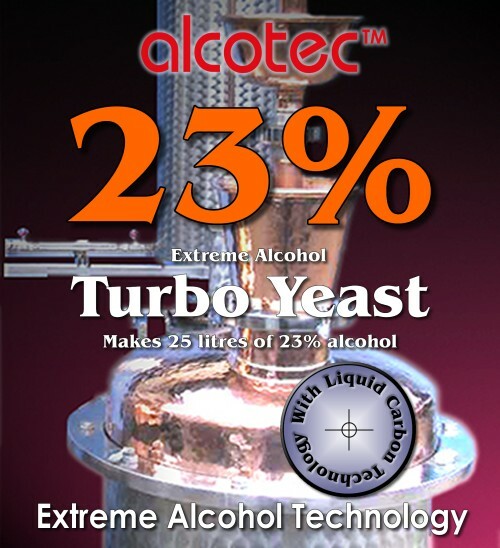 For home distilling, you can use 24 hour turbo's or pure turbo yeasts, we have the full range. 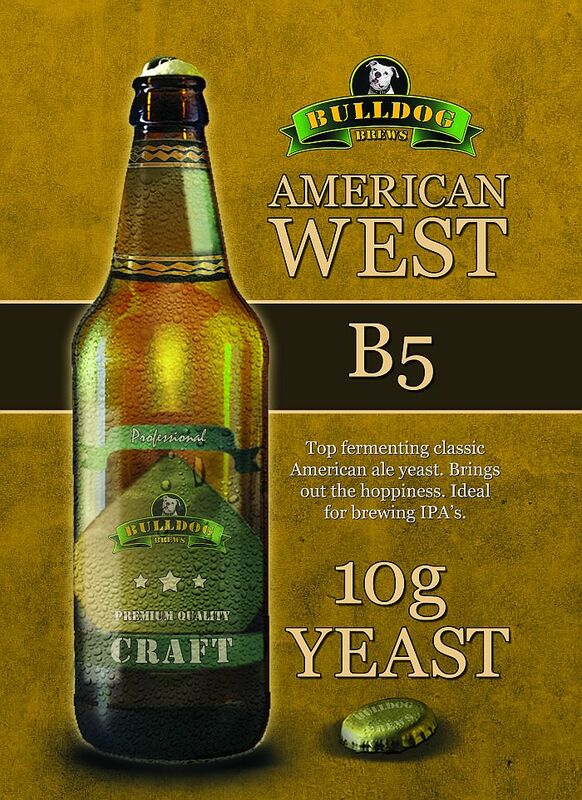 has improved vastly during later years with the development of new yeast strains and highly qualified yeast nutrition. 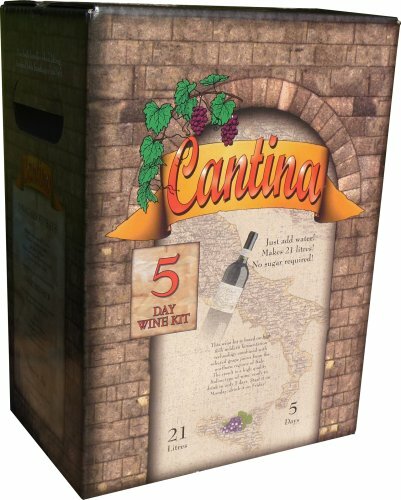 Our Cantina wine kits are world leaders within fast fermentation without losing any of the original grape qualities, something that comes down ultimately to years of wine making research with special focus on the interaction between yeast strains and the particular nutrition for each type of grape used. Wine kits.